Hiking details: Pfeiffer Big Sur State Park is also popular for its redwood groves and trail to Pfeiffer Falls. Mud slides created by the Basin Complex flame required rerouting the Pfeiffer Falls Trail which is as of now open. Restoring the old trail, with the wooden foot extensions is planned for to start in 2016. Come to Monterey, California for your holiday and explore more about this popular park. 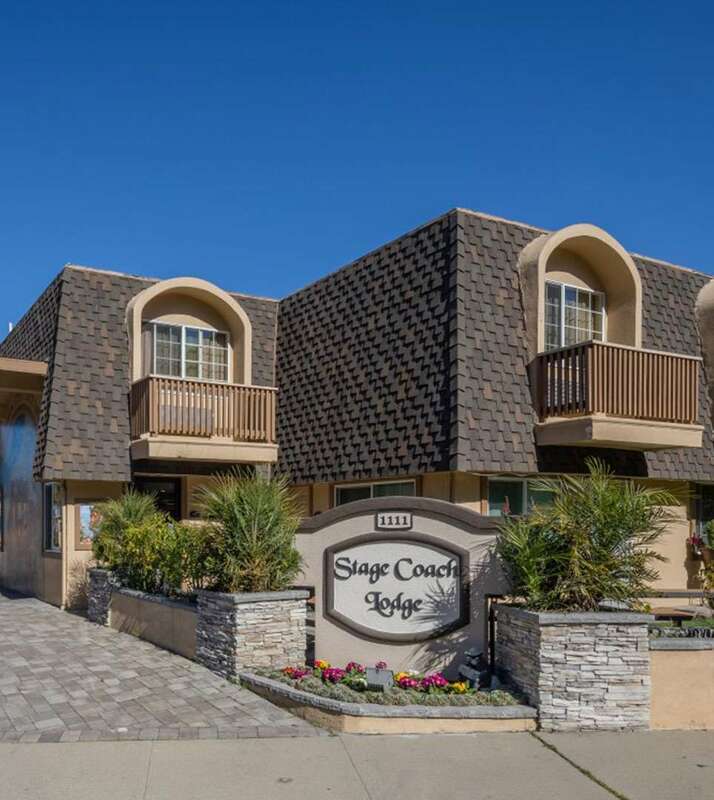 Check out Monterey hotel rooms and book your comfortable stay at our Stage Coach Lodge. During your stay enjoy the services including Free continental breakfast, high-speed WiFi access, microwave/refrigerators etc.